There were SO many gorgeous shots from Blair's recent maternity session. Here are just a few. 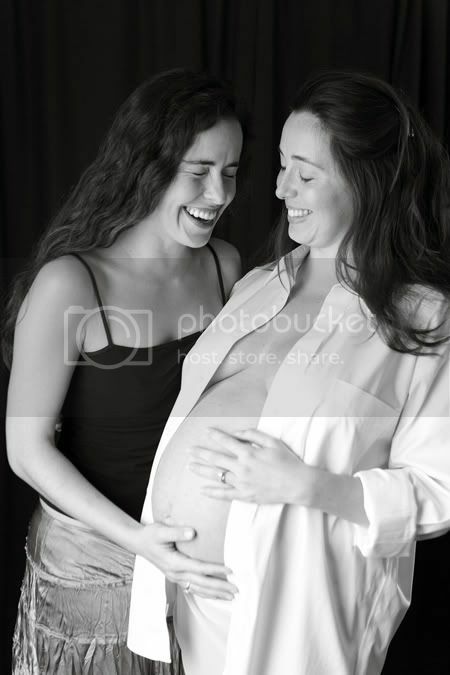 I love the shot with her sister....these two were so much fun!